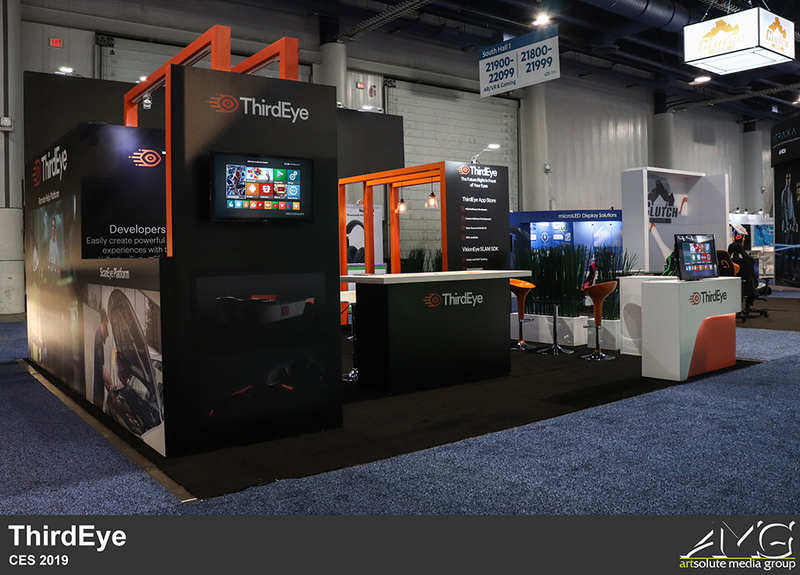 One of the most crowd-pulling brands in CES 2019, ThirdEye Gen, creates the next generation of Smart Glasses and Augmented/Mixed Reality Software. 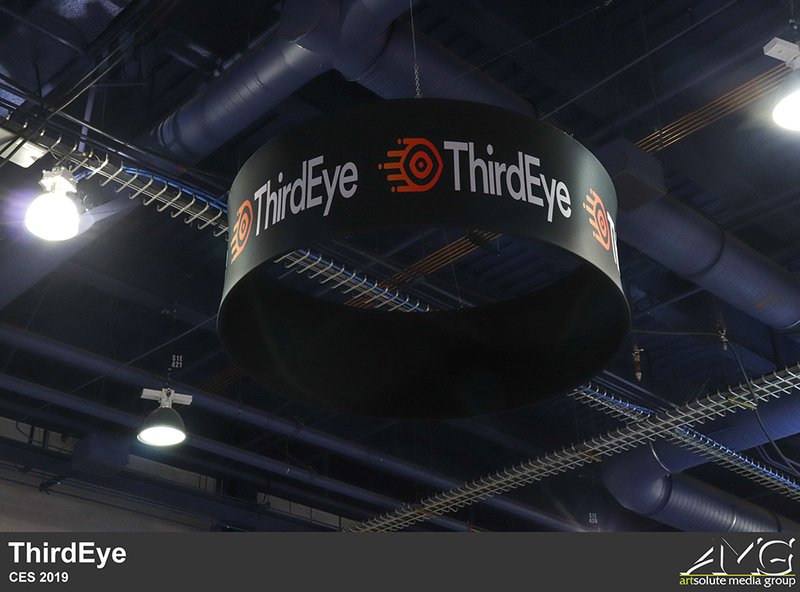 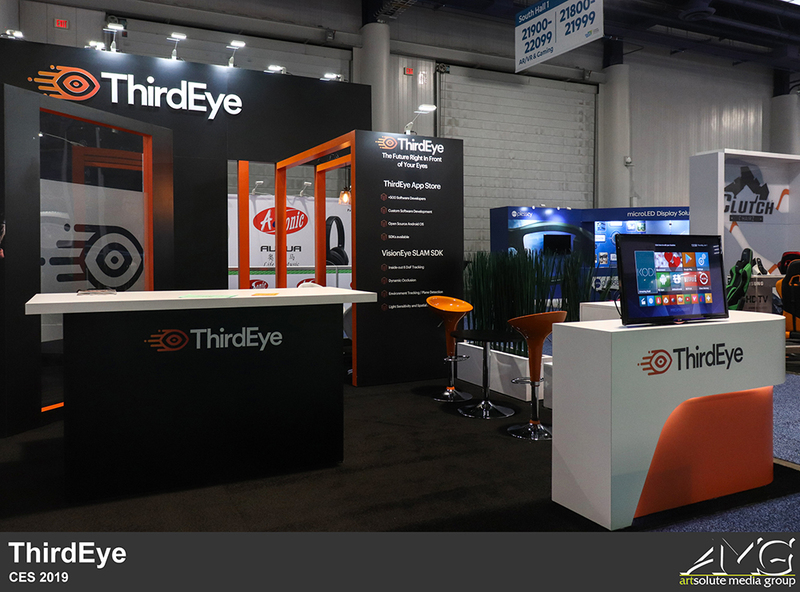 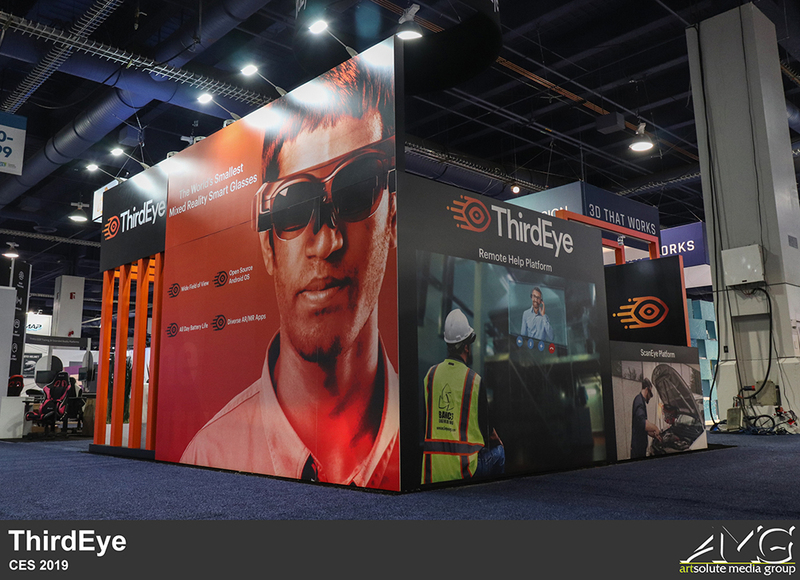 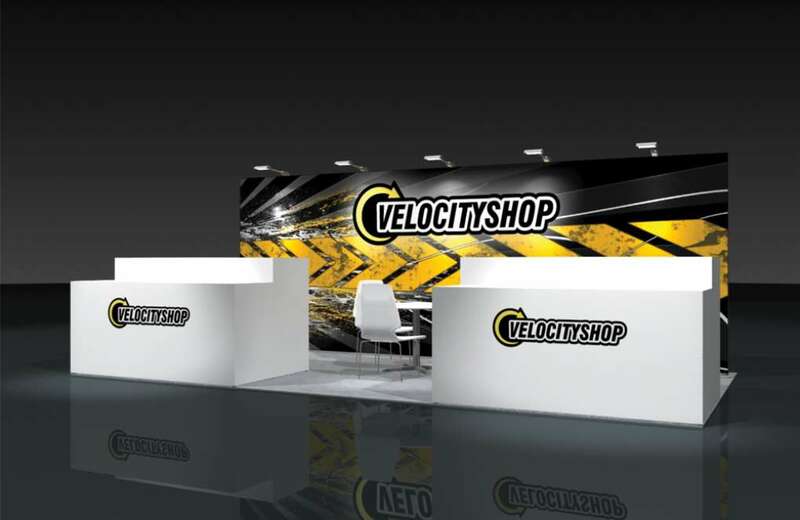 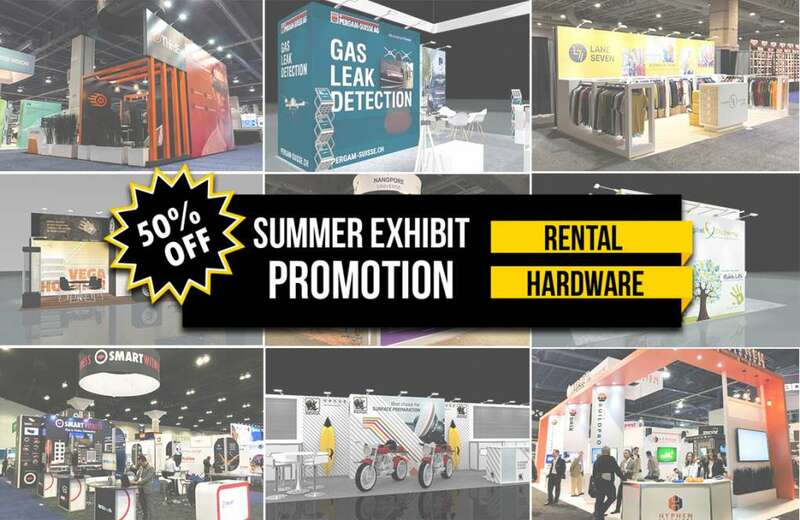 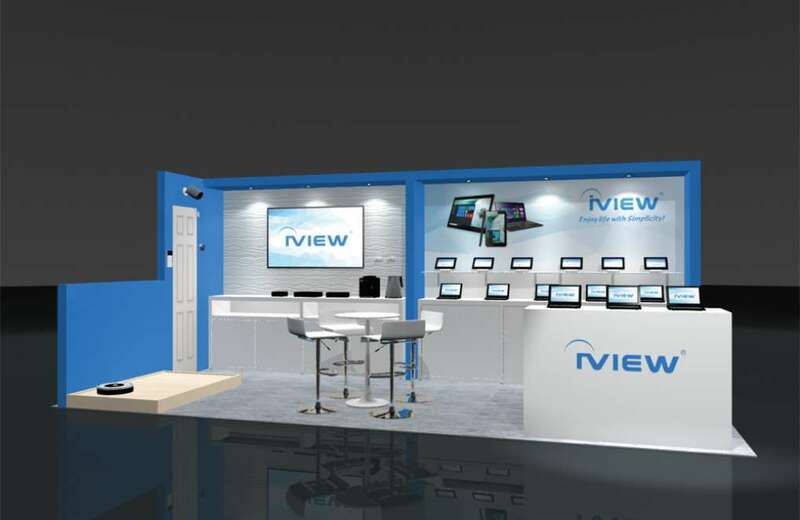 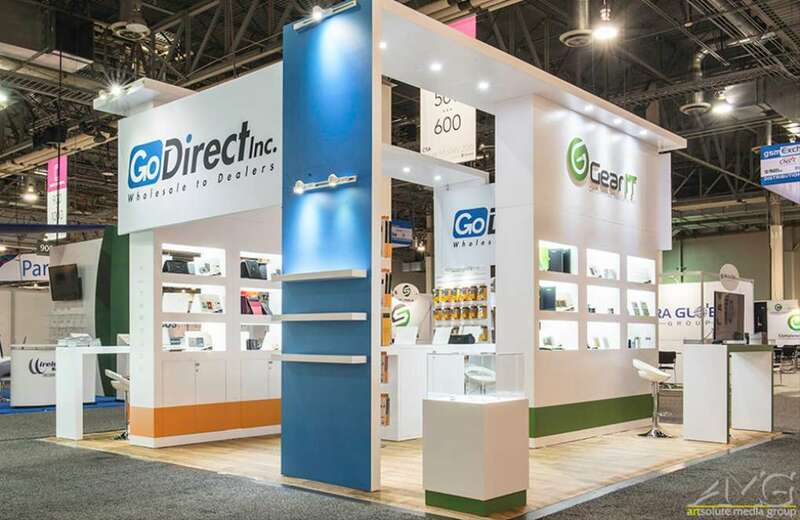 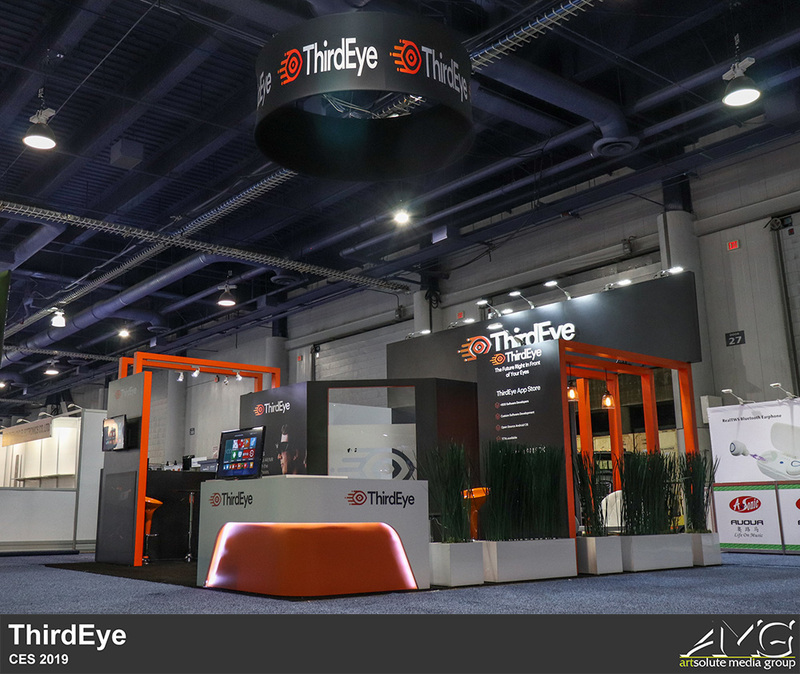 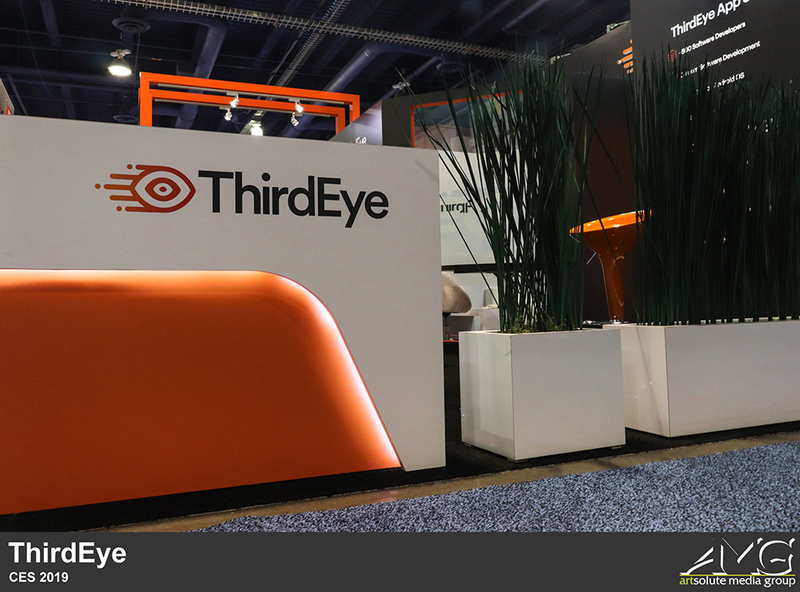 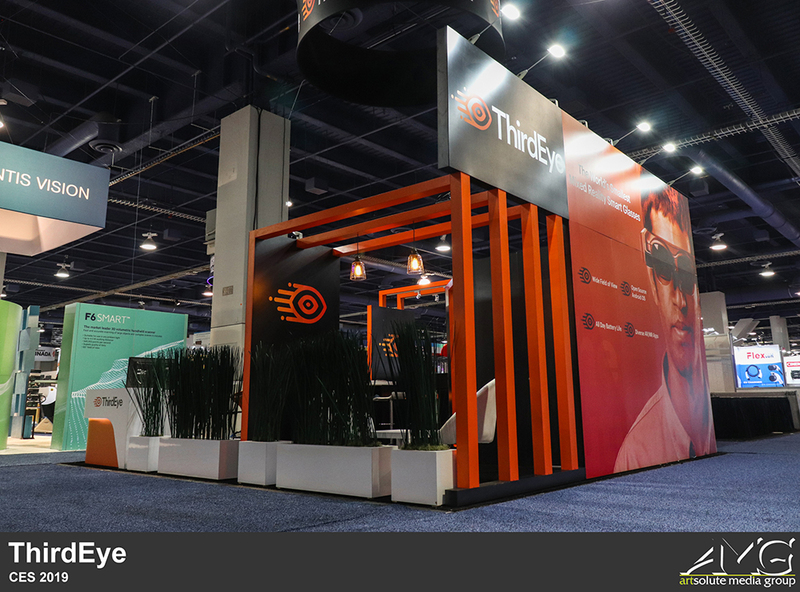 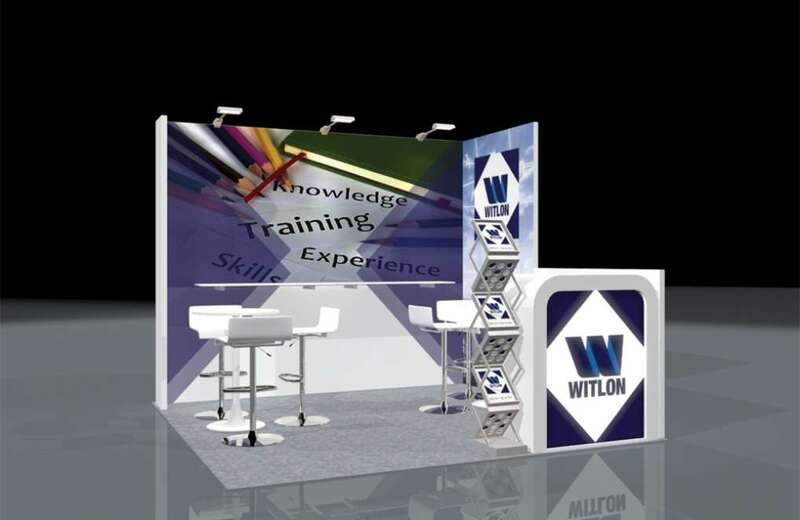 We created a 20 x 20 exhibit for ThirdEye Gen with a private meeting room, a lounge area, demo desks, and an edge-lit info counter. 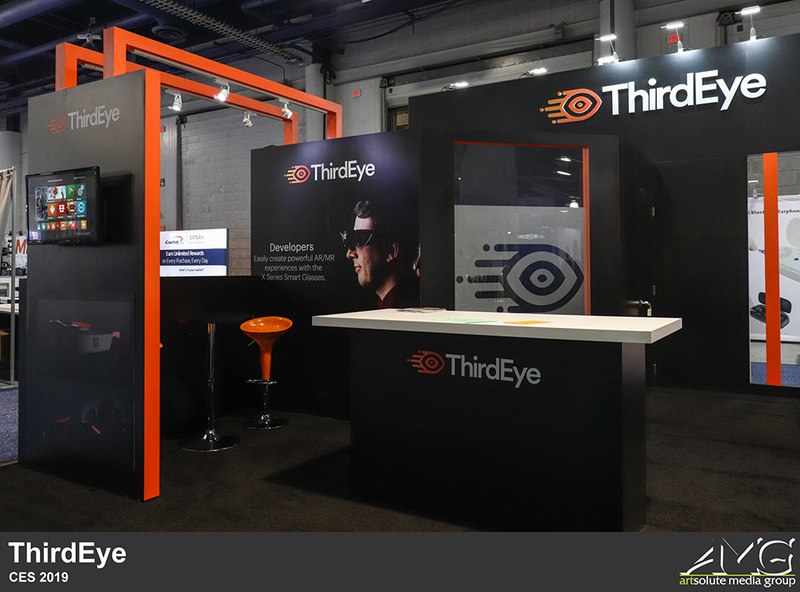 The company claimed its X2 device forms the world’s smallest mixed reality glasses and their demo desk efficiently helped to present this innovative technology.